I remember back in the ’80s, when I was in my mid-teens and horror novelist, Stephen King was at the height of his popularity. After reading his amazing book, IT, I became an immediate fan and had no sooner finished it before heading out to the book store intent on grabbing all of his previous works. 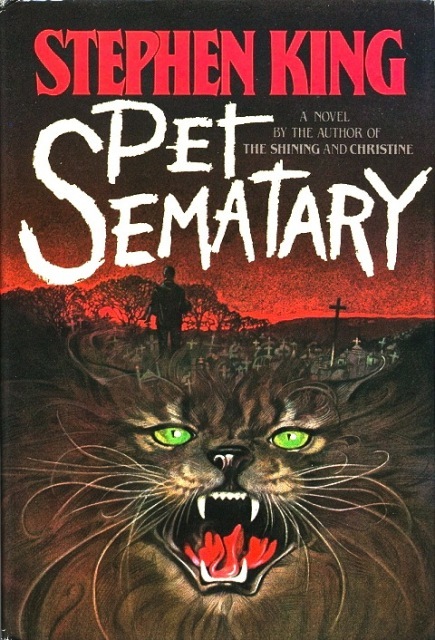 While I enjoyed them all (and in many cases, re-read and enjoyed them again) I was particularly enamored with PET SEMATARY. With the guidance of their new neighbor, the family’s patriarch, Louis Creed, is taken to a nearby pet cemetery or, as the sign written by heartbroken children reads,”Pet Sematary.” These memorial grounds, designated for beloved pets, was unwittingly created just shy of an old Indian burial site with mystical powers. 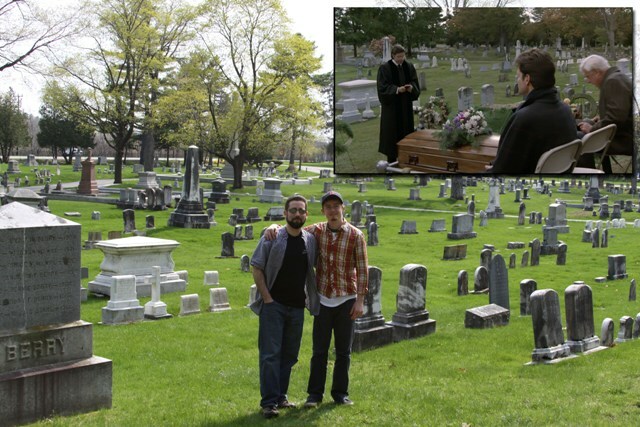 Should you decide to bury your pet in that area, they’d soon return to the living…only not quite right. 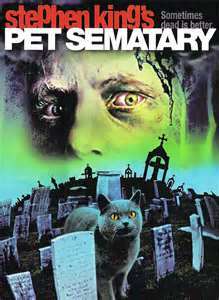 Like many of King’s works, PET SEMATARY soon found itself a motion picture which was released in 1989 and starred Dale Midkiff, Denise Crosby, and even “Herman Munster” himself, Fred Gwynne as Jud. The movie was a hit and, since its release, has grown in popularity and created its own cult following among younger fans. Whether you’re a new fan or an old one, however, two Independent filmmakers in Rhode Island will be giving ALL reasons to cheer! 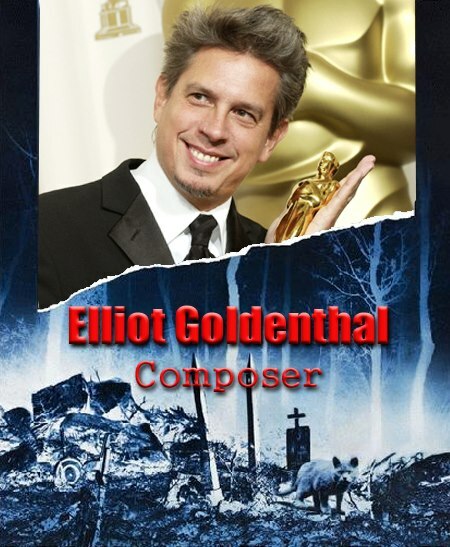 John Campopiano and Justin White from Ocean’s Light Productions are working on an “all-encompassing” documentary detailing the making of the film called Unearthed and Untold: The Path to Pet Sematary. And when they say all encompasing, they aren’t kidding! This film not only highlights behind the scene insights from a “making of” standpoint but also utilizes the invaluable stories, photos, and insights of the locals from the Maine community in which it was filmed. Justin White & John Campopiano…visiting a familiar venue! This vanguard style of documentation had already served, with great success, in a book detailing the quintessential “man vs. nature” film, JAWS. 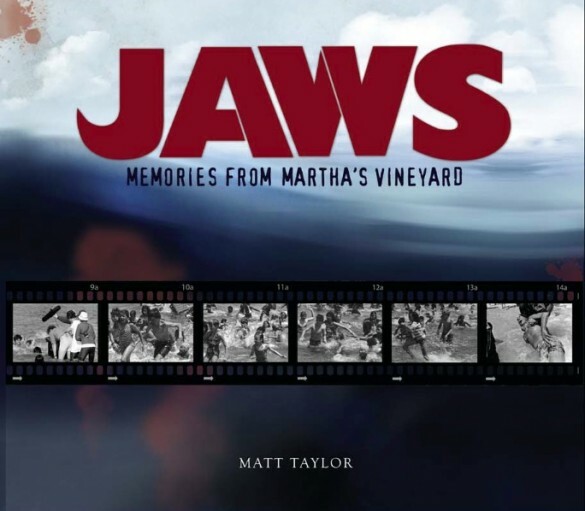 JAWS: Memories from Martha’s Vineyard (written by Matt Taylor) was covered recently in this blog, and you can check it out by clicking HERE. Both Justin White and John Capopiano (a proud JAWS collector) were given special thanks in that book for lending valuable advice in regards to editing and formatting. The documentary is slated for release some time this year and fans are encouraged to follow its progress and updates on Facebook by clicking HERE. 2013 will also see release of a special 30th Anniversary edition of the novel itself, set for publication in November. One thing is certain, PET SEMATARY, unlike its deceased occupants, is coming back better than ever! This entry was posted in Big 80's Horror! and tagged PET SEMATARY, Stephen King. Bookmark the permalink. ← MY BLOODY VALENTINE…with Vodka!